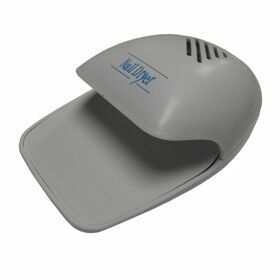 Nail Dryer - Gel-Nails.com, We Have Everything You Need for Gel Nails. UV Gel, Nail Brushes, UV Gel Lamps and More! 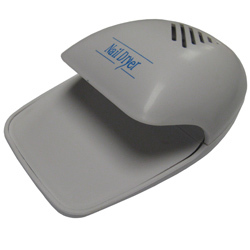 Great and easy tool to dry nails. 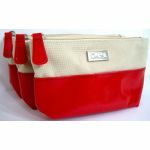 Portable - easy to store, great for travel.